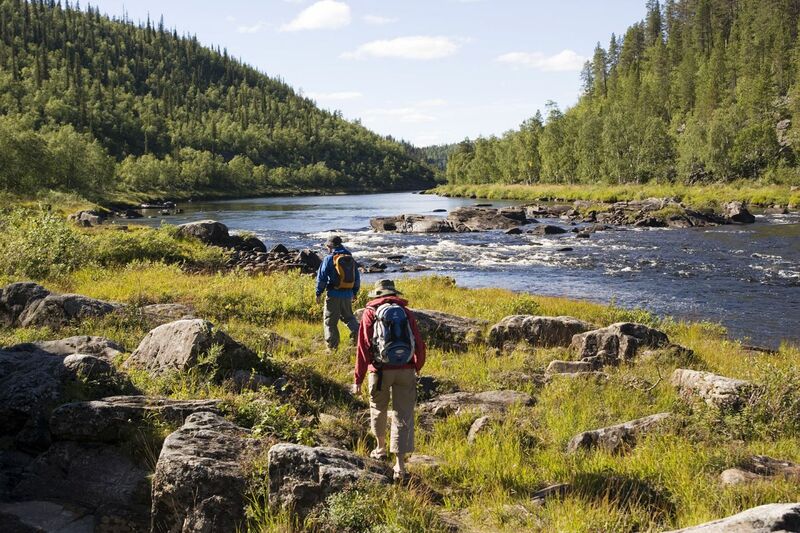 Summers in Lapland are characterized by endless days under the Midnight Sun and a flurry of green life. It’s hard to say exactly when spring ends and summer begins in Lapland. But at some point, all the ice on the roads turns to slush, seemingly overnight, and you know that the golden days of summer are waiting beyond the glowing horizon. 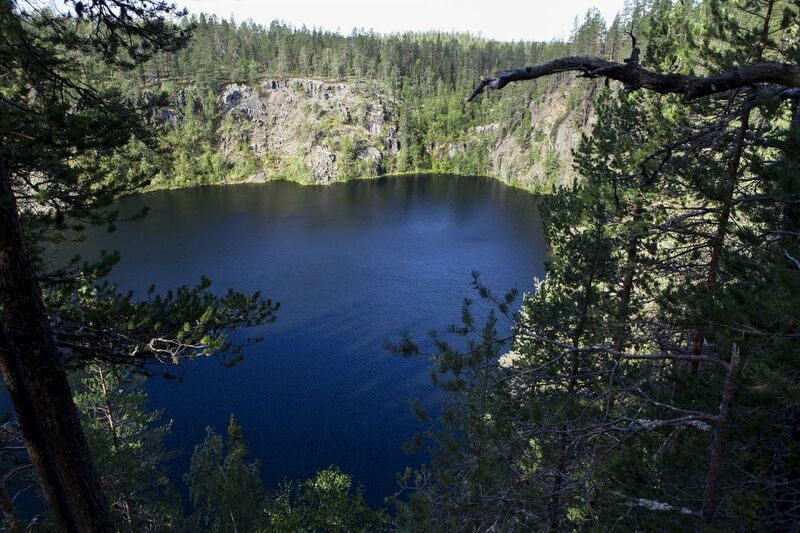 Summer in Northern Finland offers 24/7 daylight and an intense burst of green Arctic nature. First, the day never ends. Due to the Earth’s axial tilt, the Arctic region experiences extreme summer days. 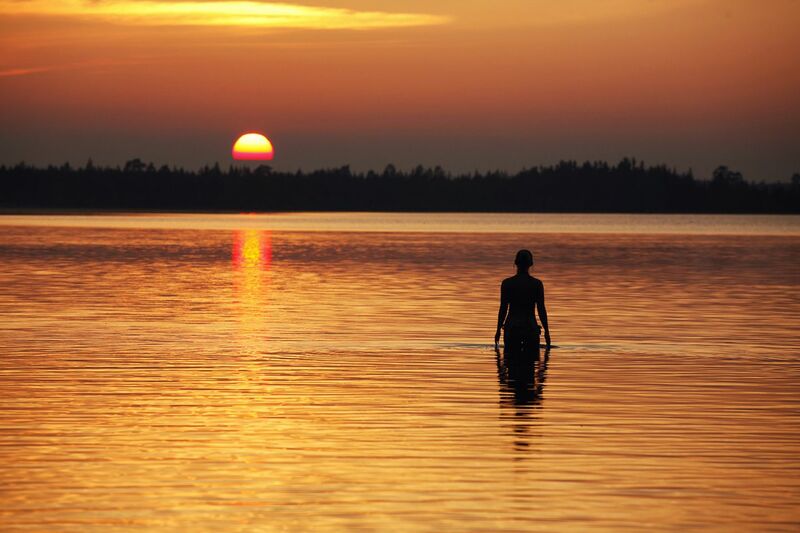 On sunny days in Lapland, you have 24 hours of daylight, seven days a week, to work with. No matter the weather, it’s unquestionably daytime all day and night long. 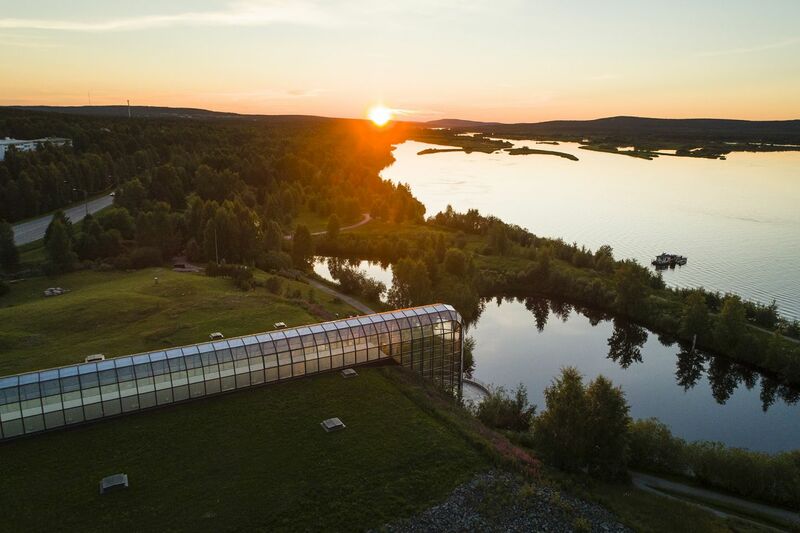 In northern parts of Lapland, this means 75 straight days of sunlight—the sun doesn’t even pretend to set. 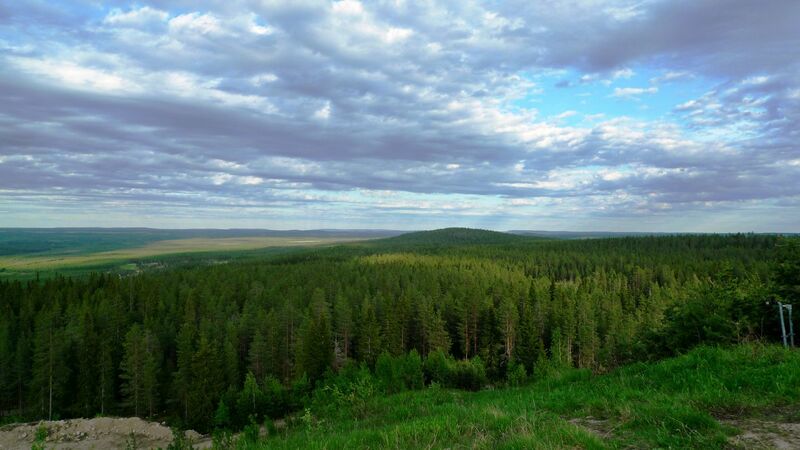 Southern Lapland areas like Posio have Midnight Sun from the second week of June until the first week of July, with a month on both sides of 20+ hour long days and midnight twilights. Summers in Lapland starts usually in late May and wrap up in the end of August. Temperatures are warm, mild, and only occasionally lean toward hot. Among the fells of northernwestern Lapland (69°N), thermometers rarely rise above 15°C, even in July. In the southern parts of Lapland Arctic Circle (66°), though, summer means temperatures over 20°C, though it almost never rises as high as 30°C. 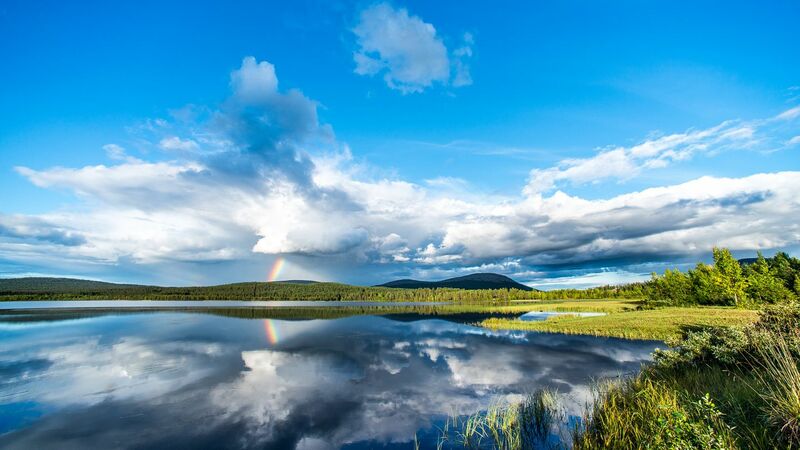 There’s no specific rainy season during Lapland summers, but occasionally thunderstorms darken the sky. By early June, there is usually no ice in the rivers or lakes across Lapland. The waters remain chilly (around 10° – 15°C) until July, when the swimming season starts in earnest. This lasts until mid- or late August. Sometimes even before the snow melts in Lapland, green shoots of grass and other plants begin shouldering their way up to the steady sunlight. The plants that grow here know summers are brief, so they work overtime to get their green. Throughout much of Lapland, this means that the birches grow a thick coat of leaves, filling all the gaps in the forests. Birds of every sort, size and color return to Lapland from their winter holidays in the south. Wildflowers blossom in the rolling fields, and insects begin their rounds.